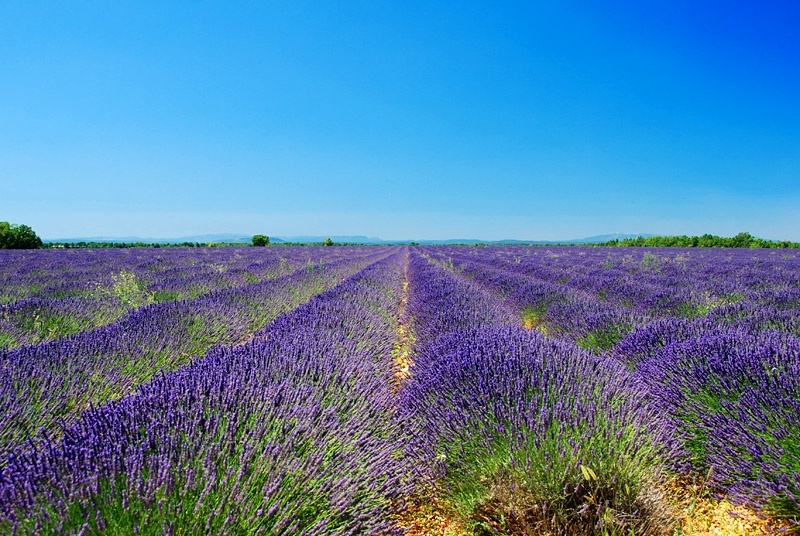 A classical picture of the lavender fields took in Valensole, just few days before the harvest period in July, when tha air is hot, the fragrance is strong and the bee buzz is incredible. This entry was posted in Color, Landscape and tagged Air, day, field, picture, red, sunny. Bookmark the permalink. Great perspective and beautiful colors!